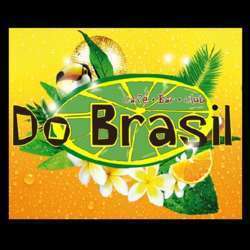 Get ready for a Brazilian Party Night at Do Brasil City! 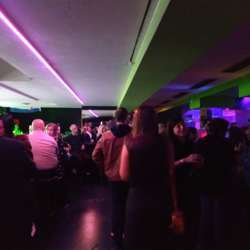 This stylish club is located in the heart of Munich (Sonnenstr.) 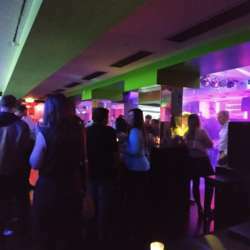 and is a great place to mix, mingle, and party on a Friday night. Come early if you would like to network and meet new people before the DJ turns up the music on the dance floor at about 22:00! The first 100 attendees will get a free welcome drink! If you are coming for the first time, by yourself, or simply looking to meet other global minds don't hesitate to approach our Ambassador team throughout the night! We are looking forward to introducing you to like-minded people! Please make sure to sign up to enter for free (Albatross Members) or at a reduced entrance fee (Basic Members)! The guest list will be closed around 17:00 the day of the event. Please be aware that the special InterNations entrance conditions (free / reduced entrance fee) will be only valid for guests entering before 23:00. 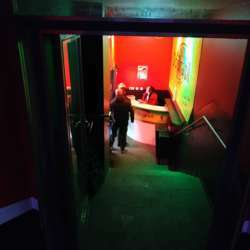 After that, the club will open to the public and the general Do Brasil Club entrance fee will apply.